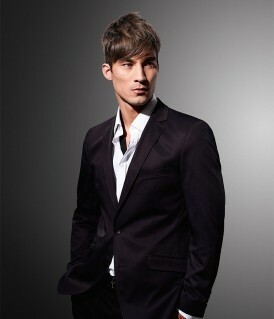 The Jo Sutherland Hair Studio blueprint of hairdressing is individual to each client. We are each of us distinct in a hundred ways; from the shape of our head, the line of our jaw, the inclination of our nose or the setting of our eyes; from the way we walk and talk, the jobs we do, relationships we have. From the crown of our head to the unique print of our finger tips. Situated between East Finchley and Hampstead Garden Suburb we offer a service that skilfully and artistically draws attention to your best individual features, full personality, lifestyle requirements and ambitions. 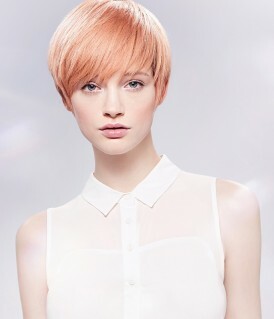 A Jo Sutherland creative, precision cut and artistically coloured head of hair stands out in the crowd; and so will you. Jo Sutherland from The Jo Sutherland Hair Studio has been recognised as one of the UK’s top professional hair colourists following the graduation from the hairdressing industry’s most prestigious colour course,earning the accolade as a Wella Master Colour Expert. 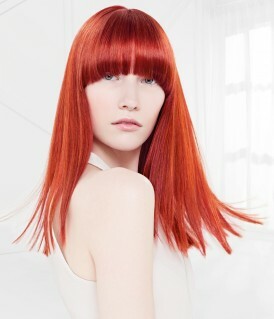 Jo Sutherland has now been awarded with this enviable accreditation, making them one of the most sought after professional colour specialists. 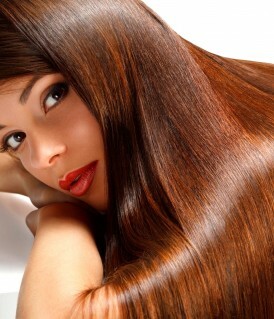 Now clients in North London and the surrounding area can benefit from the hairdressing elite and the highest levels of technical colour expertise, personal hair colour consultations and creativity.